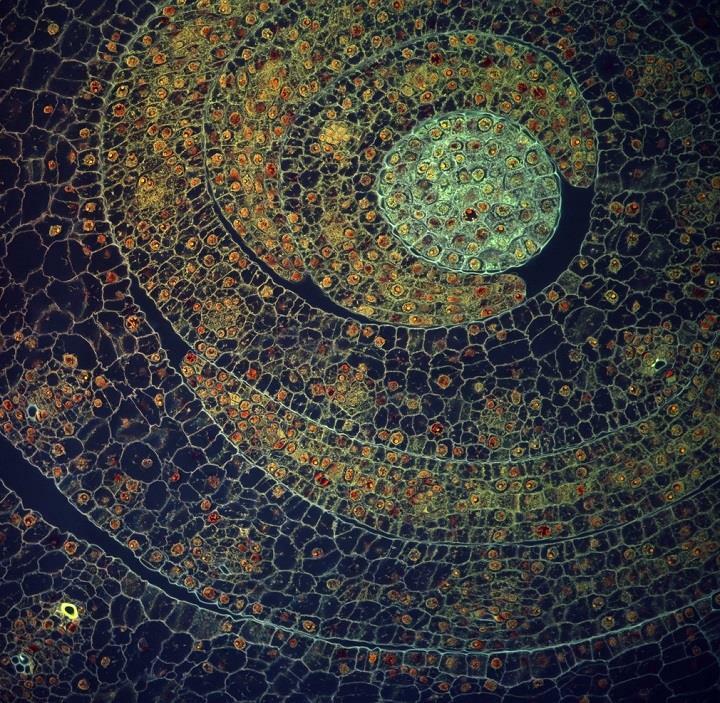 These surreal images are microscopic photographs of various plants, taken by Dr. Fernan Federici. 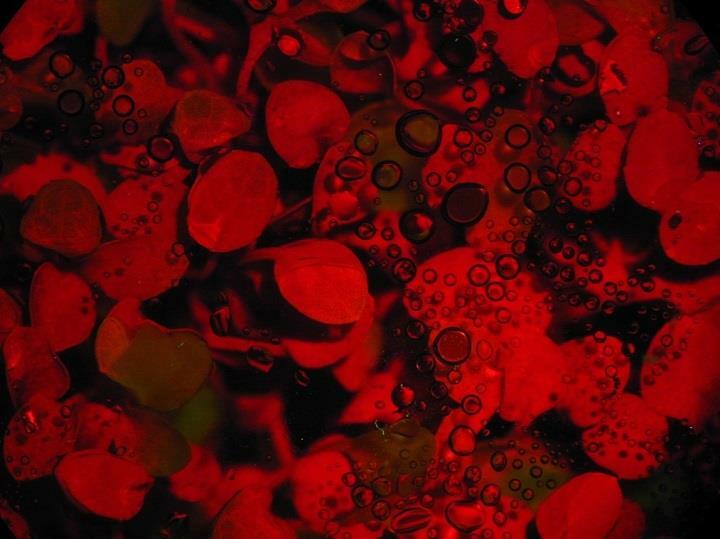 He is a postdoctoral researcher at the University of Cambridge working in the area of Synthetic Biology. 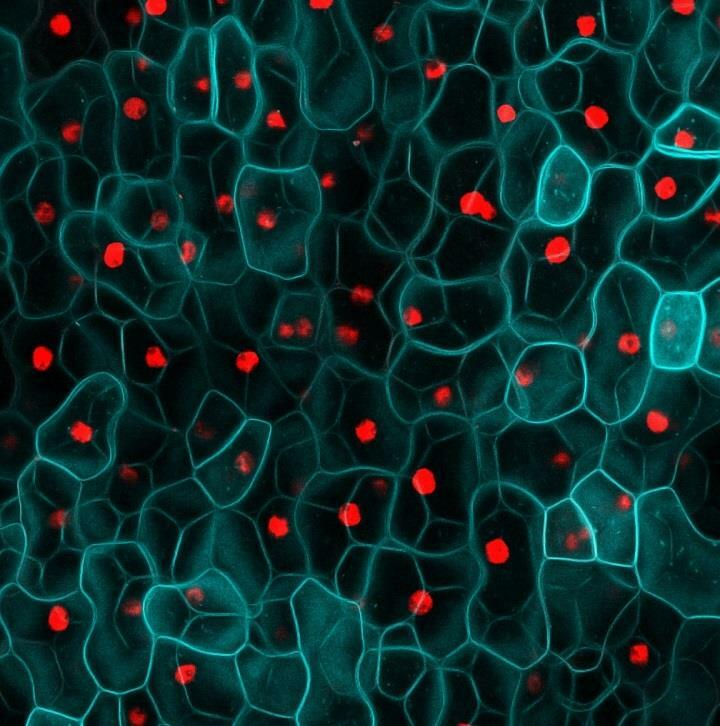 He started his career studying two years of Engineering at the Universidad Nacional de Cuyo (Mendoza, Argentina) and then moved to Chile to obtain an undergraduate degree in Molecular Biology. 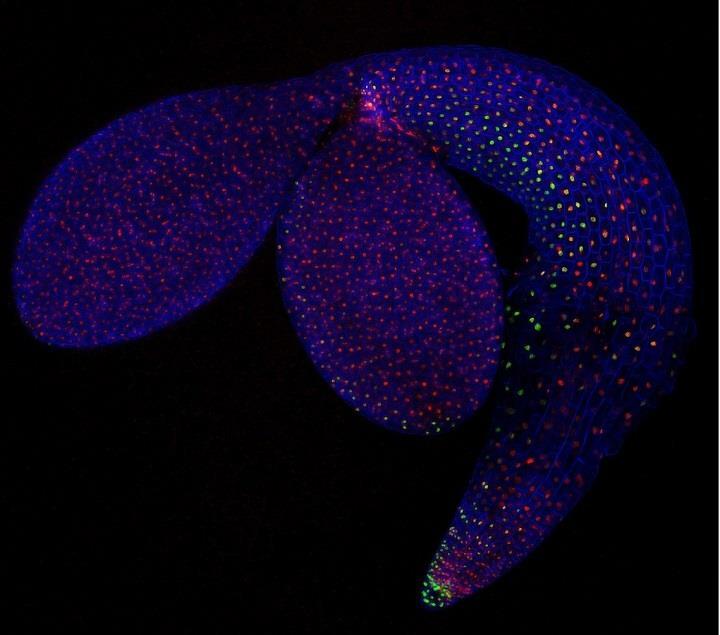 Later he moved to England to do a PhD in Biological Sciences at Cambridge. 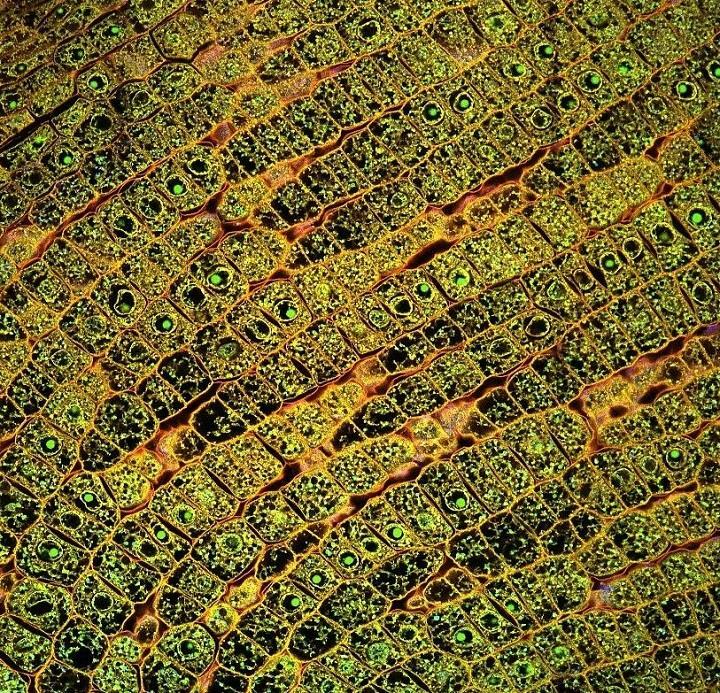 Each of Federici’s photographs depicts the cellular life of a different form of flora, from rainforest specimen to coniferous forest inhabitants. 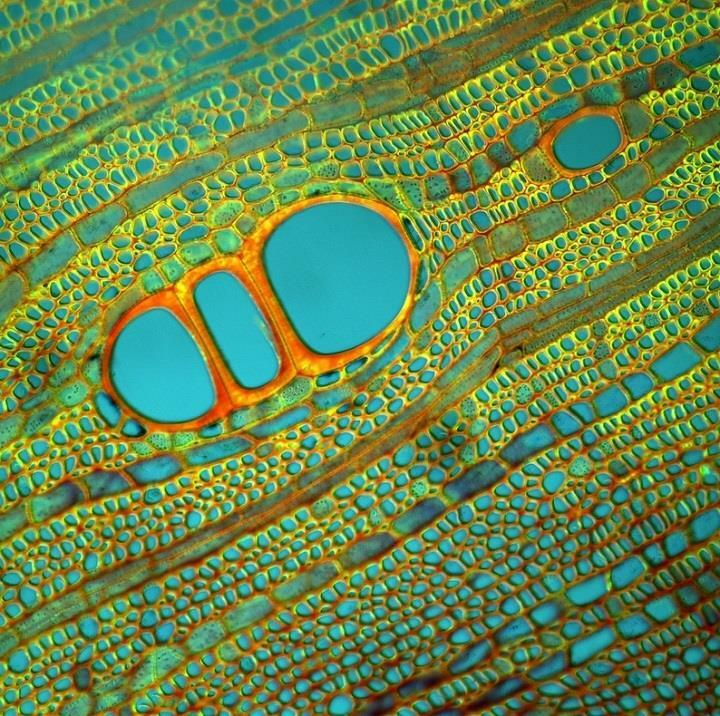 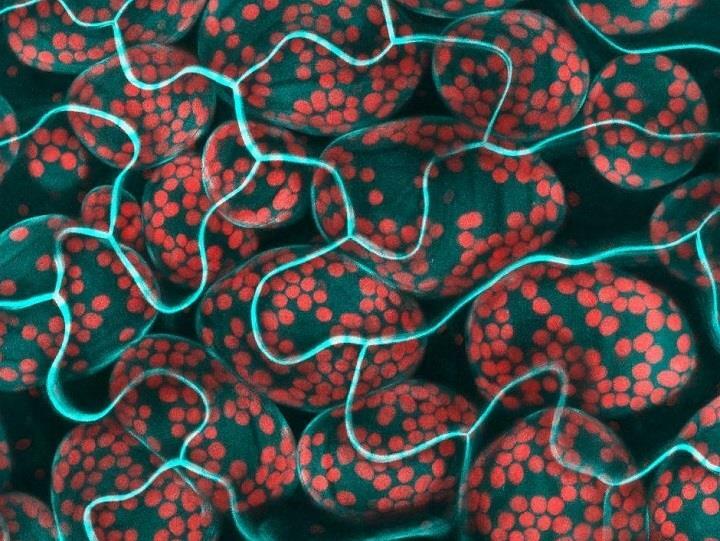 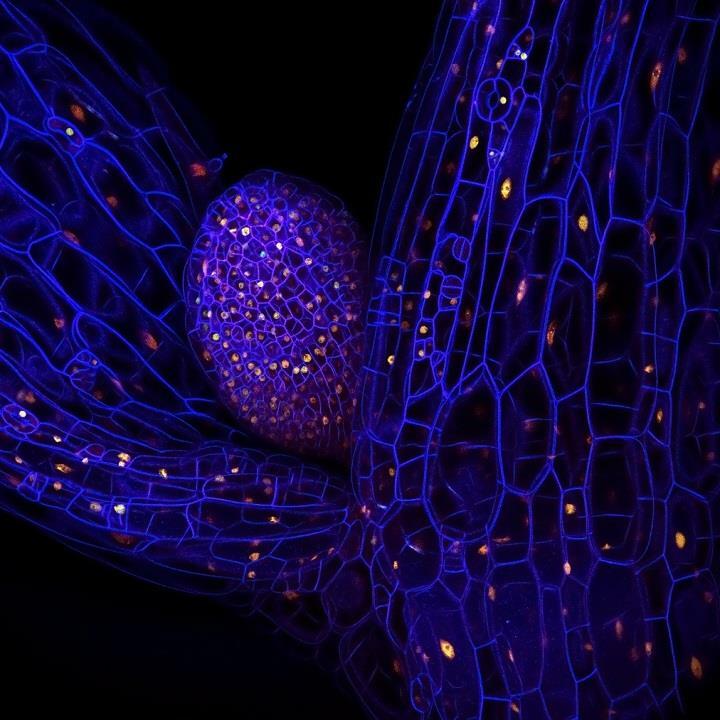 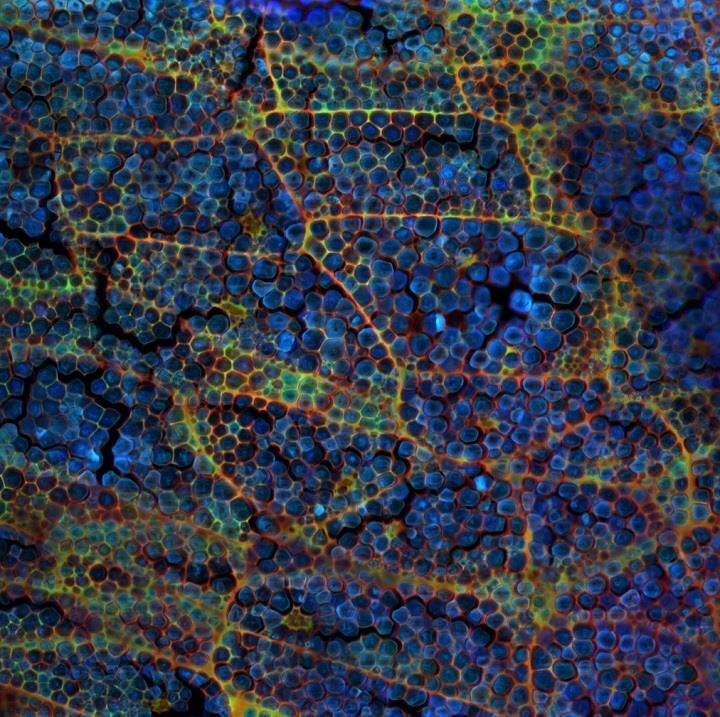 The plants’ bright colors, hollow-looking cells and overall intensity make for some absolutely stunning photographs that are both visually arresting and thought-provoking. 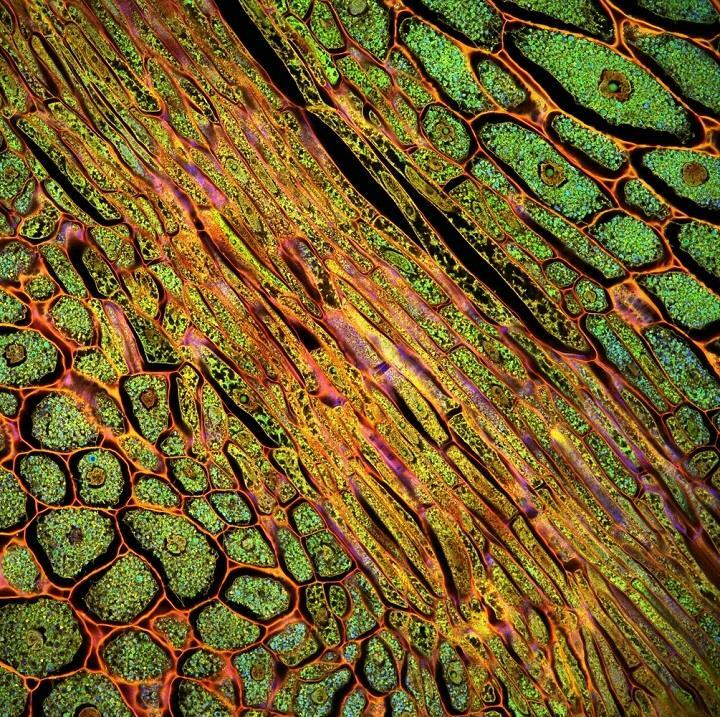 The vibrant and detailed photographs show just how intricate and beautiful nature really is.